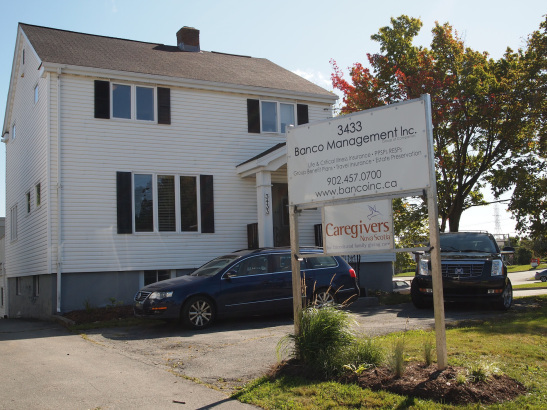 We are located on the second floor of a house in Halifax near the corner of Dutch Village Road at Joseph Howe Drive. Parking is available at the rear of the house or at the Shoppers Drug Mart next door. Our office hours are Monday to Friday, 9:00 am to 4:30 pm.